Edinburgh Park today finished the select session at the Gold Coast on a high after again being in the top 5 vendors at the sale by average. The farms average was $161000 with a gross of $805000. Royally bred filly La Biondina (Rock of Gibraltar(IRE) - Gainesville(CAN)) won impressively today over a widening 6 length margin. She was totally dominant in her win and confidently ridden by Brendan AVDULLA and trained by Anthony CUMMINGS at Royal Randwick. 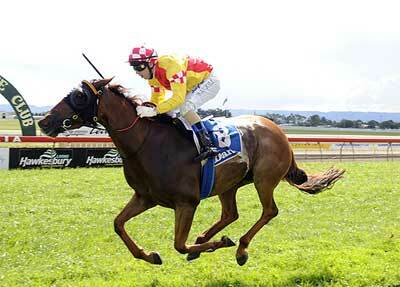 Dances on Waves (Anabaa - Ancient Lights) scored back to back city wins today in a Class 6 1550m on the Kensington track. 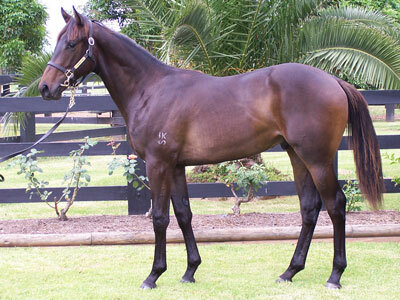 The mare continues to improve and will now head to the Villiers at Randwick in search of important black type. Fair Navigator (Dehere(USA)-Speaker) won at Sha Tin today over the 1000m. Ridden by G CHEYNE for trainer AT MILLARD. 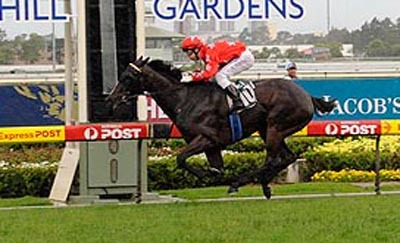 The gelding follows in the footsteps of other horses bred by Edinburgh Park that have won in Hong Kong. Well done Gerald Ryan on an excellent program of races for gutsy mare DANCES ON WAVES (Anabaa(USA) - Ancient Lights). 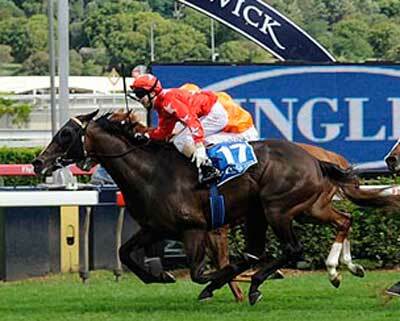 Today the mare saluted in the Group 2 Villiers Stakes over the 1600m at Royal Randwick. Brilliantly ridden by inform jockey Brendan Avdulla, the mare crossed over from her horror barrier (16) and was given good cover until she was given clear galloping room at the top of the straight and gradually wore down the leaders for a tremendous win and an important one for her breeding barn future. The 1000m course at Sha Tin looks to be to Fair Navigators liking. The gelding saluted again today in a slick time of 57.6sec and makes it back to back wins for this handsome son of Dehere. 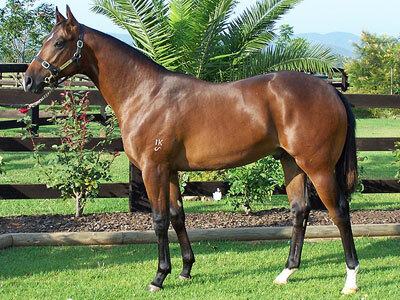 Fair Navigator (Dehere (USA) - Speaker) was sold at the 2008 Magic Millions Yearling Sale for $350000 to the bid of the Hong Kong Jockey Club.